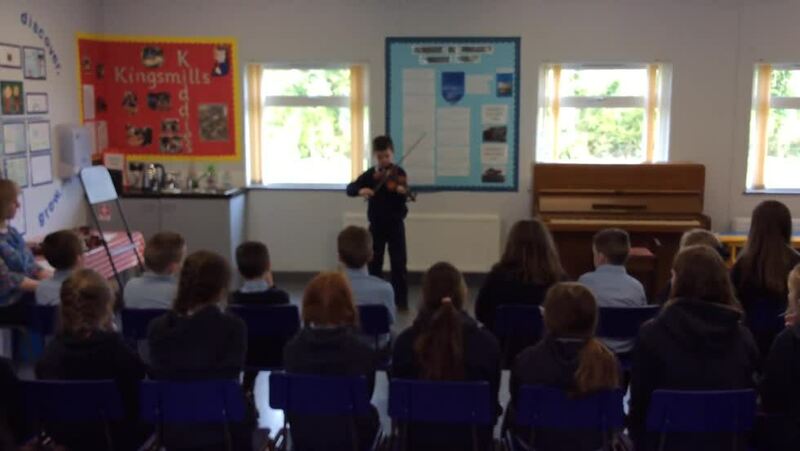 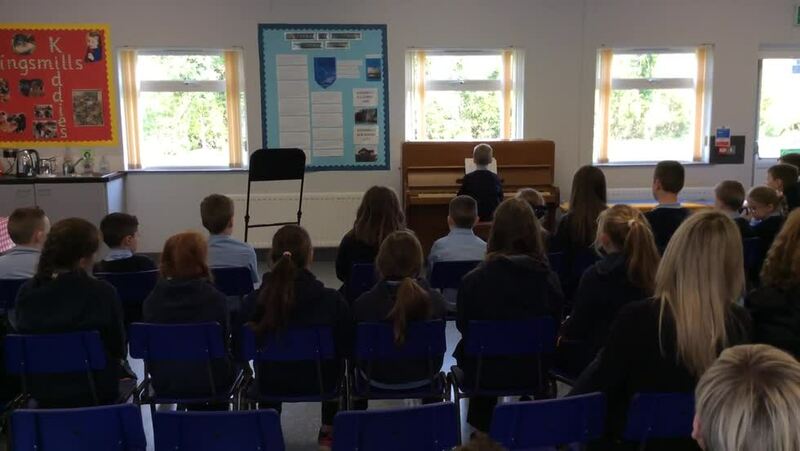 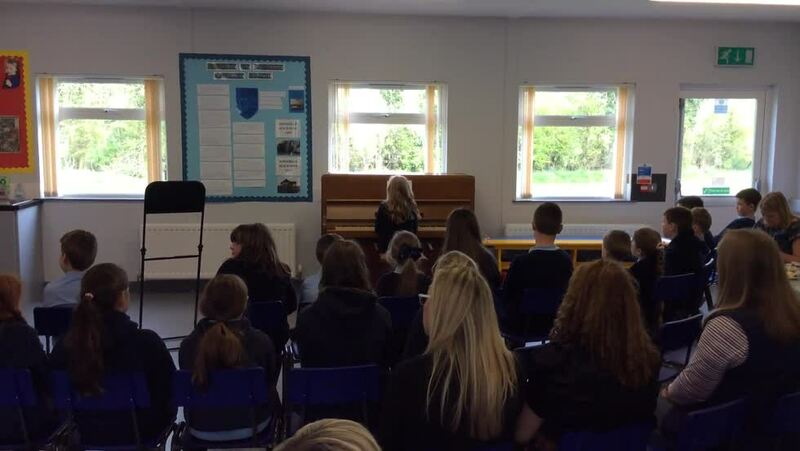 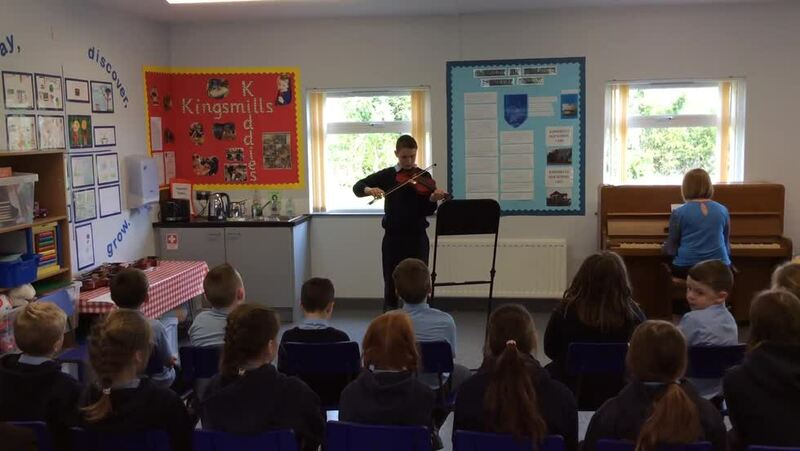 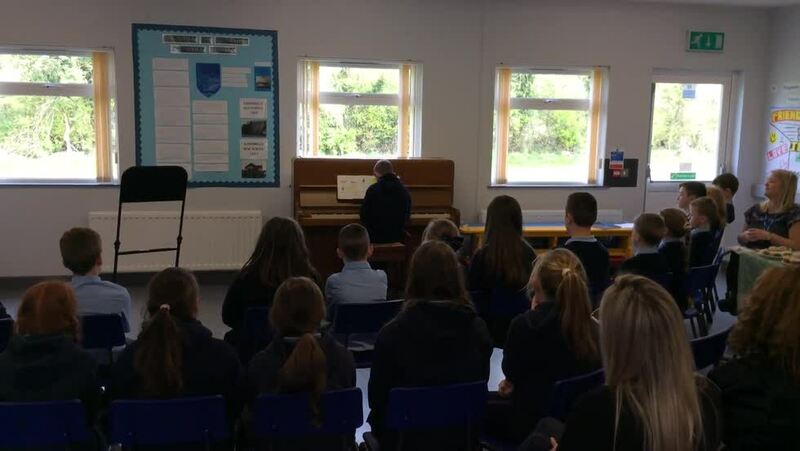 Well done to all our talented pianists and fiddlers who played at our music recital. 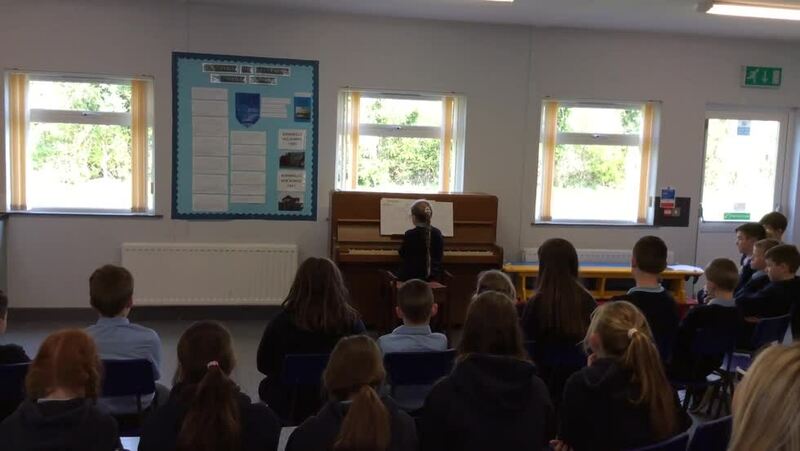 You have all made super progress so far this year! 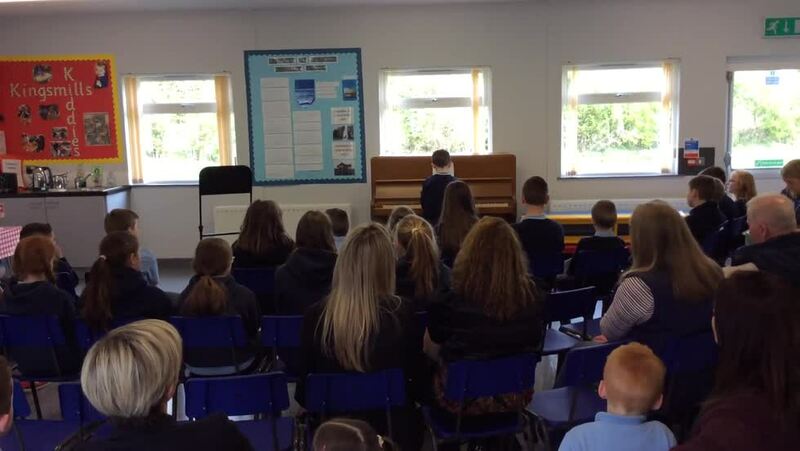 Thanks to all the parents and family members who attended our recital. 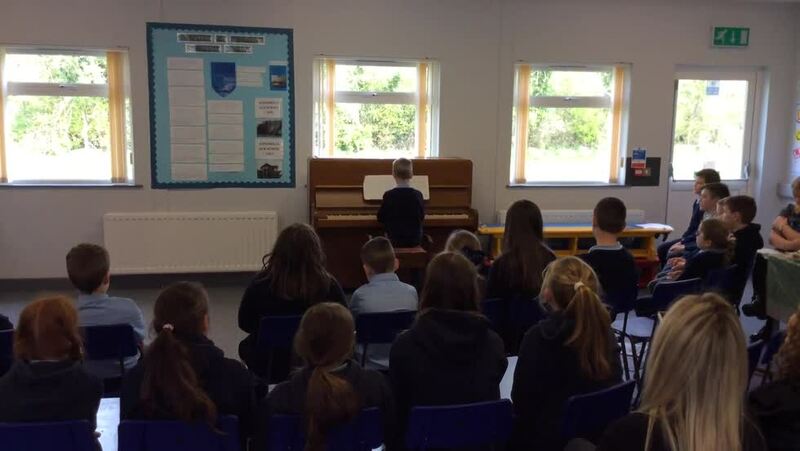 Thanks also to the parents for all their support with music tuition throughout the year- Encouraging children to practice at home, bringing in piano books/fiddles etc.